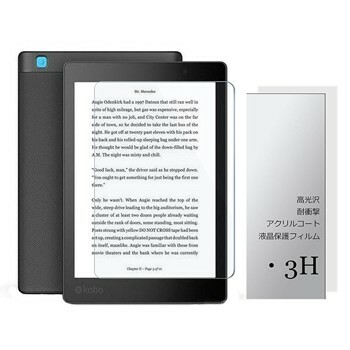 Kobo Aura One is the largest eRreader from Kobo, which has a 7.8” inch screen. The large screen attracts many eBook lovers, especially those who likes reading PDF and comics. 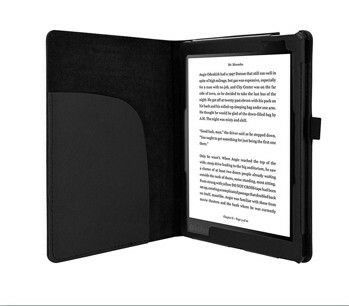 Buying a new eReader, it’s neccessray to equipe it with some accessories. Here are some items you can consider. 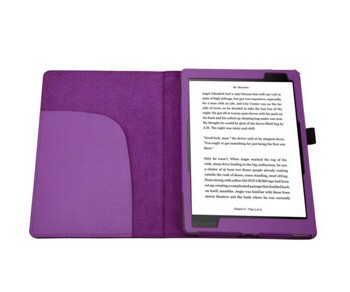 Ultra-Thin Protective PU Leather Case for Kobo Aura One. 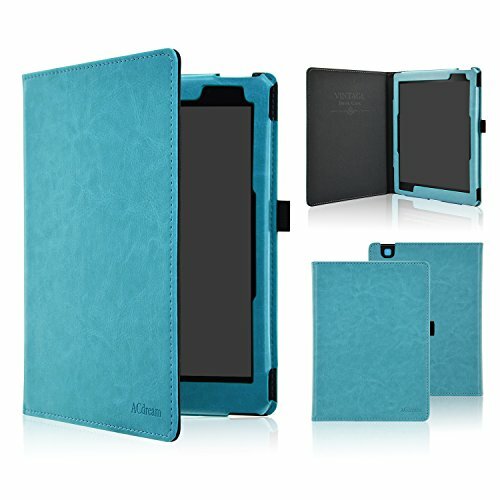 Provide you with different visual feeling, ultra-thin, light-weight. Lifetime no-hassle warranty provides easy lifetime protection for your tablet case. 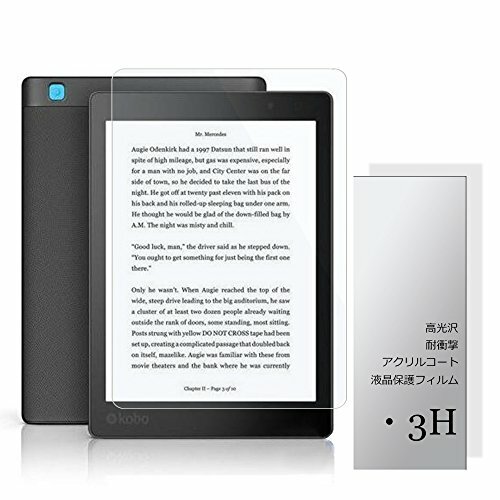 Design especially for Kobo Aura One (2016 Version), will not fit other kobo device models. 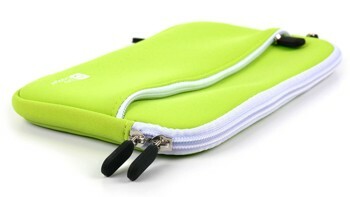 Smart Case has auto wake sleep function which auto wake your device or put it to sleep by opening or closing the cover. 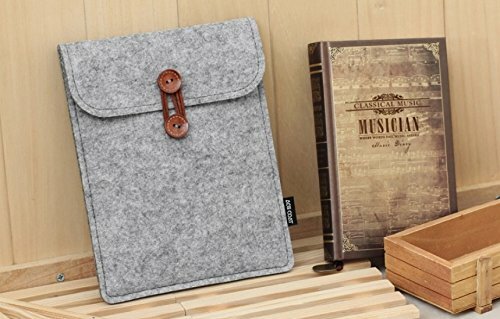 Made of premium PU leather exterior and fashion design with a soft interior to protect your devices from crashing, scratches, dirt and grime. Lightweight case with precise cut-outs which easily access to all ports and controls and allow access to Charge Port while in case. 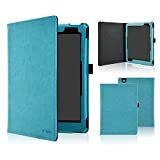 ACdream Kobo Aura One Case, Folio Premium PU Leather Cover Case for Kobo Aura One Ereader (2016 release). It is made of premium synthetic PU leather. When touch it, you will feel soft and light weight. 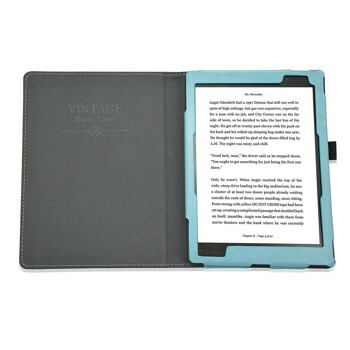 Put on this cover, it feels you are reading a book, not just reading on the eReader. Ultra Clear Screen Protector Skin for Kobo Aura One. Ultra-transparent material and anti-smudge overlay maintain your screen’s original high-definition viewing experience. Protects screen without affecting the touch screen’s quality, sensitivity, or screen color. Easy to install, will never create any bubbles if installed correctly, leaves NO marking when removed. 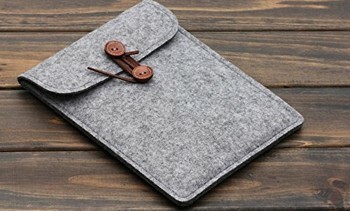 Universal Felt Case Cover Envelope Pouch Sleeve Bag For Kobo Aura One,Ipad Mini Note. Please Measure Your Tablet Size Carefully And Make Sure The Size Is Not Over The Felt Bag Size Before You Buy it. Outside Size:220(H)*168(W)mm. 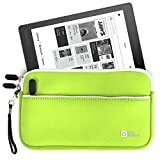 Features: – 100% New and High Quality,Compact And Fashion Design. DURAGADGET’s brand new and exclusive, premium quality tablet cases ensure lasting protection to your device, as well as security and style – we’re confident that you’ll love our jet Green tablet case. Crafted in strong and sustainable neoprene, these cases offer long-lasting wear and great protection from the elements. The fibres feature built-in, water-resistant properties and add further protection to your valuable device from splashes and spills, whilst the soft interior will protect the surface of your laptop from scratches or marks. 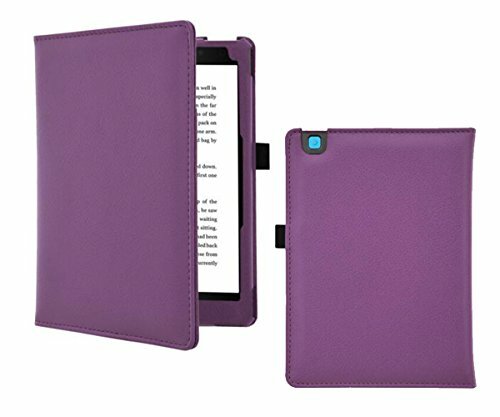 The case features a wrap-around, dual zip closure for fastening your tablet inside the case whilst aiding in the protection of your device. The zip toggles are designed with strong grips for easy access and a smooth closure. 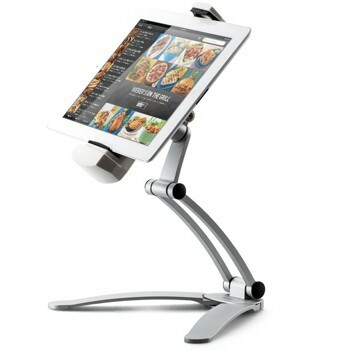 The iKross 2-in-1 Mountable Tablet Stand for 7 ~ 12 inch eReaders offers a fully adjustable, sturdy, and space saving solution for tablet viewing and easy operation. The heavy duty solid metal base make this mount perfect for any room in the house, office, workshop, or business. The kit comes with 2 wall / cabinet mounting brackets as well as sturdy stand-alone legs making it an ultra-versatile and multipurpose tablet holder that can be used just about anywhere. Buy it. 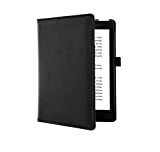 Besides those cases on Amazon, you can also buy protective cases from Kobo’s official store.